This is my recommended reading list of books and other good sources for pilots. Excellent book about good old-fashioned flying skills. This should be required reading at the start of initial training and every pilot should read it…twice! Even the “pros” can learn plenty from this book. Please read it. Seriously. 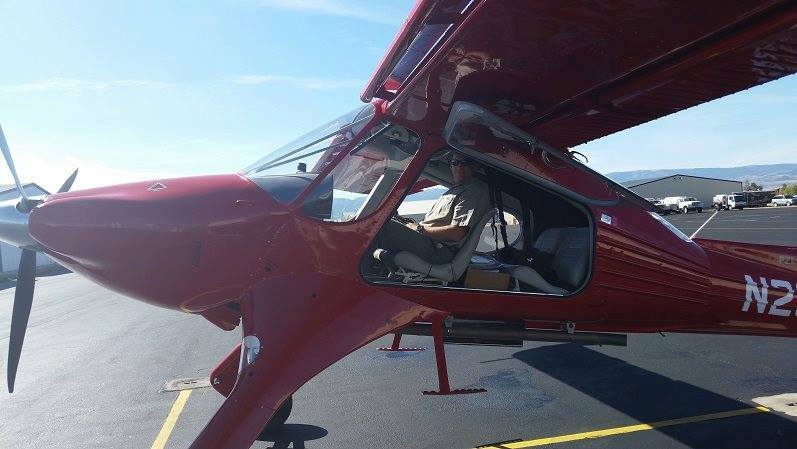 Every pilot can improve their radio communication skills (some need a lot of help). For some reason, good communications gets very little priority in flight training and bad radio skills has been a problem for a long time. Austin Collins has written some very good guides for proper communications. There is very little I disagree with in his guide. 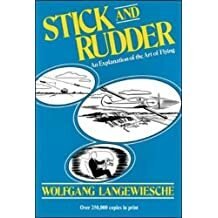 Highly recommended reading for all pilots. It’s time to clean up the radio calls! Excellent paper by Rich Stowell and Billy Winburn covering turning flight and the inadequate understanding most pilots have concerning turning flight and its relationship with Loss of Control – Inflight (LOC-I). Yes, that is correct, a majority of pilots do not have a complete understanding of turns and will learn something from reading this paper. Most texts have only a basic summary of how control is applied. This book outlines the use of all aspects of flight control. This book, which you can read online for FREE, is great at discussing airplane control in different ways than the typical plot is used to. Definitely worth your time. Excellent book covering emergency maneuvering subjects by Rich Stowell. Every small airplane pilot should read this especially considering the lack of training and emphasis on the subject. The unfortunate result of this lack of training and knowledge is the unaccptable number of Loss of Control – Inflight mishaps. Another great book by Rich Stowell. The average CFI’s knowledge of spins is quite inadequate (and they are supposed to be able to teach them!). Non-CFI’s generally know even less. This needs to change. This book is chock-full of great information on spins. Highly recommended. Another great book on spins. From Amazon: This practical book takes you through every maneuver from the pilot’s point of view. You will also feel as if you are riding with Sammy as he tells you what to do for every type of stall or spin you may ever face. This eBook edition has been updated from the original print publication to include new regulations and color pictures. Keeping technical details in simple to understand explanations, this clearly written book, filled with outstanding illustrations and photographs, is designed to enhance your knowledge of Stalls and Spins, and how training in this area could save your life! 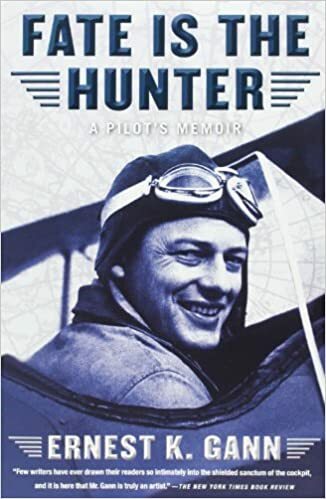 From Amazon: Ernest K. Gann’s classic memoir is an up-close and thrilling account of the treacherous early days of commercial aviation. In his inimitable style, Gann brings you right into the cockpit, recounting both the triumphs and terrors of pilots who flew when flying was anything but routine. Bottom line: Great book about flying and trans-Atlantic flights in the old days. Some harrowing stories to learn from.